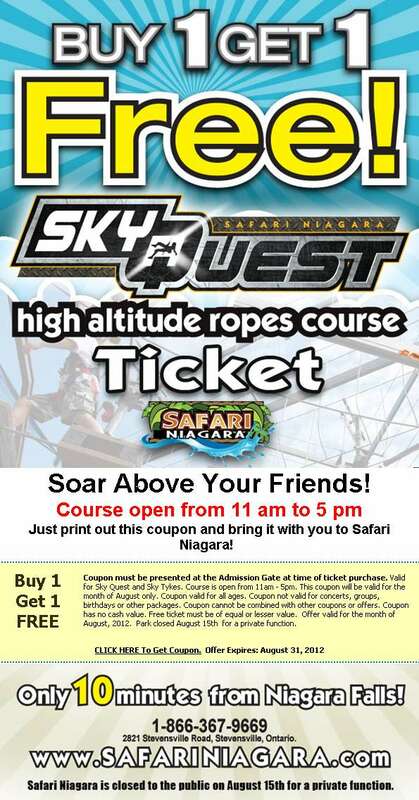 Earlier this week I received this email newsletter from Safari Niagara. If you’ve always wanted to step off the roof of a 26-story building and live to tell about it, here’s your chance. Seneca Niagara Hotel will host a fundraising rappelling event for Special Olympics of New York on July 29. As many as 150 people will be allowed to use ropes to make their way down the side of the building behind the Seneca Niagara Casino.